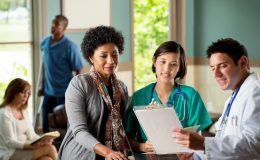 Home / Blog / What are Some Tips for Getting Short Term Health Insurance? There may come a time when you are in a position where you find yourself without insurance. Perhaps it is due to a job-related situation such as termination, resignation, or workplace accident and you cannot afford to maintain your insurance. Those in-between times can cost you in the long run because it always seems like you can have insurance all year and not have a reason to see a doctor, but the minute you are without coverage, something happens, and you need to visit the ER, doctor’s office, or Urgent Care. 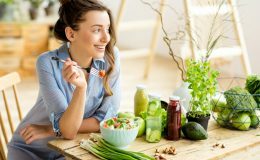 There is an option that can help bridge the gap between your loss of coverage and the new coverage you will obtain through a spouse, your next employer, or the marketplace during the Open Enrollment Period. The option is Short Term Insurance. When you need insurance for a short period of time here are some things to consider. You already know that under the Affordable Care Act, if you are without health insurance for a period of time, you may face a tax penalty for that year. Normally, that limit is any longer than two months, unless you meet certain criteria. The unfortunate thing about Short Term Insurance is that while you will have the coverage to see the doctor if you become ill or injured, this form of insurance does not meet the standards of what the Affordable Care Act requires. The first thing you’ll want to consider is if you qualify for a Special Enrollment Period with a spouse’s employer. Another option that may be available is COBRA Insurance. COBRA is the insurance you had with your employer before you left them. You have the option to continue the coverage by taking on the full cost of insurance; paying your portion as well as the portion your employer was paying. Both options are acceptable coverage under the ACA. If neither is available to you and you must wait, it would be better to have some sort of coverage and not need it, than to not have coverage and face a serious illness or injury. In this instance, Short Term Insurance can be the option for you. A lower cost than an ACA plan. Quick approval. 1 to 2 days is typical. Flexibility of coverage from one month to a year. Coverage for illnesses and injuries while the policy is effective. Options with choice of doctors. You are not limited to a network of providers. 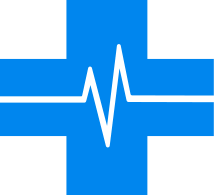 Preexisting conditions that you were seeking treatment for or taking medication for prior to the policy date. A few other things to know is that, first, it is not renewable. Once your term ends, the policy ends. Also, those over the age of 65 are ineligible for coverage. Finally, these types of policies do not have an out of pocket max and have limits on the amount the insurer can pay. Read the fine print on whatever short-term policy you may choose. 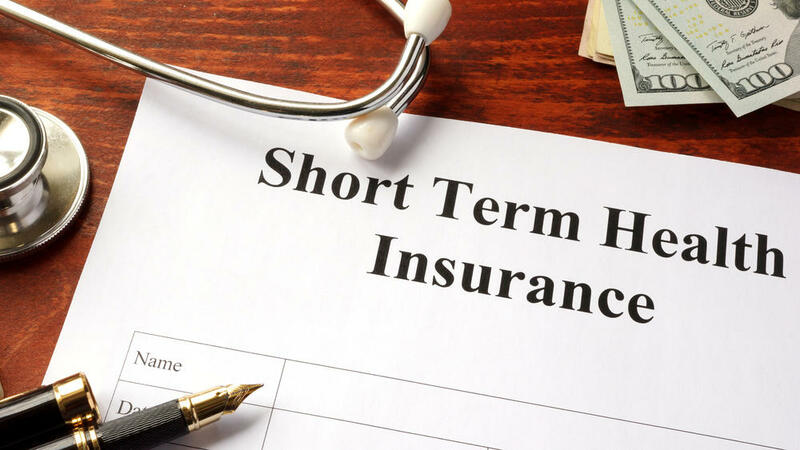 Short Term Insurance does seem like more hassle than it is worth, but this does not mean that Short Term Insurance is not beneficial. While it is not for everyone, it will help those concerned about a medical incident occurring, mitigate out of pocket costs should anything major happen to you during the time you are in between coverages. 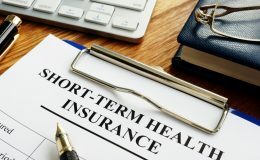 To learn more about short-term health insurance options, or how to avoid paying a penalty for no coverage, contact the experts at HealthQuoteInfo.com at 855-614-5057. Our licensed health insurance experts will be happy to answer any questions you have.